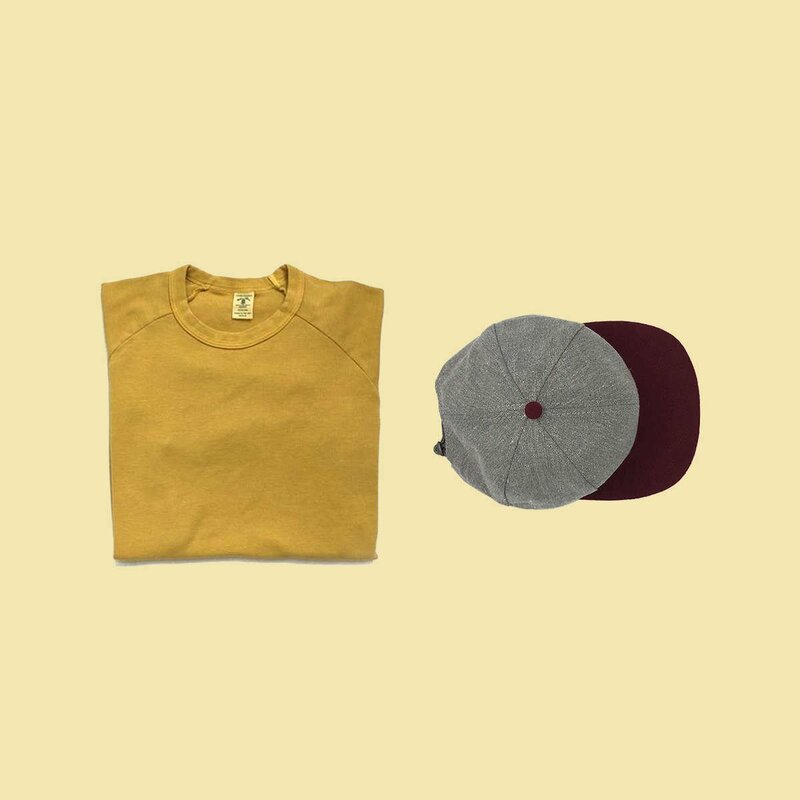 Inspired by trees of the Pacific Northwest, the Forest Sky cap embodies a memorable camping trip or a great hike with close friends. The hat itself has a sense of exploration and, like national parks, has lots of amazing views – the soft terrain of the denim brim, the forest of trees, and the stars of the night sky printed on the liner. The forest and the night sky are printed on 100% organic cotton and the brim is 100% organic denim. We couldn’t make a hat celebrating nature without respecting mother earth. Over and over people keep telling us that they want simple hats with no logos. But simple doesn't mean boring. We spent a lot of time finding incredible materials and adding the small touches to make the simple look great.